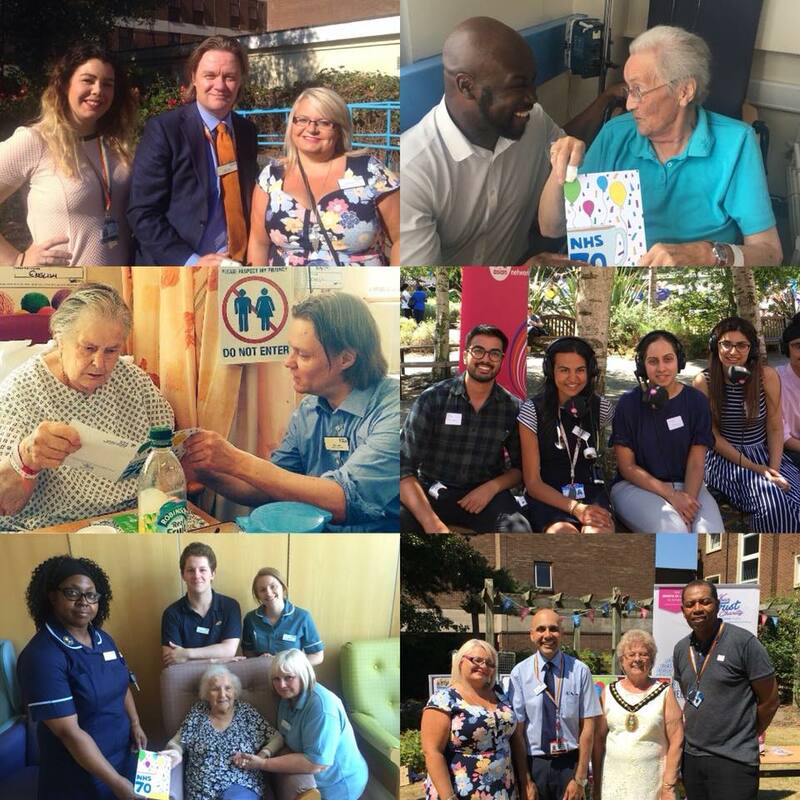 Sandwell and West Birmingham NHS Trust held two bumper celebrations to mark the 70th birthday of the NHS. A huge event was held at City Hospital, which was funded by Unison and Unite, whilst at Sandwell, there was a smaller tea party within the Courtyard Garden. Both had entertainment, food and stalls from specialties across the groups. GMB Trade Union arranged for a vintage ambulance to visit Rowley Regis Hospital and they also took along 200 donuts as a treat for the team and visitors. Chris Rickards, Trust Convenor had organised the City Hospital party. She said: “There were more than 1,000 visitors coming along throughout the day. The atmosphere was electric and everyone thoroughly enjoyed themselves. “We had a wide variety of food from various cultures which went down really well. Whilst the bucking broncho was a complete hit with not just our community, but even with some of our senior leaders who came along after their Trust Board meeting. After the party Chris took along the specially made 70th birthday cake to Leasowes Intermediate Care Centre, to donate it to colleagues and patients. Theatre Practitioner, Colleen Stirling visited the City Hospital party along with her colleague Kamla Devi. It wasn’t just staff who were celebrating – patients joined in too, with wards and departments hosting their own small parties, whilst each inpatient received a birthday card which contained a special message from Chief Executive, Toby Lewis and Chief Nurse, Paula Gardner – who both also hand delivered cards to patients on Lyndon 4 and D26. As they received their cards, patients were full of praise for the NHS and for the treatment they were experiencing at our Trust. 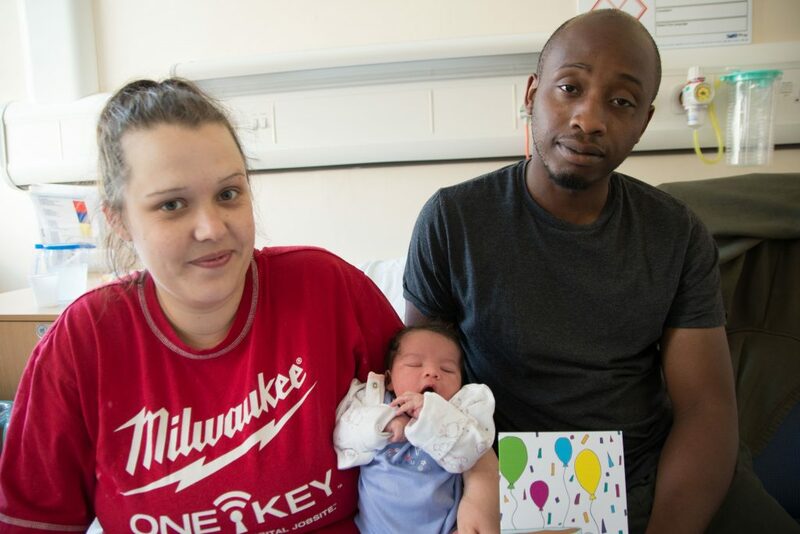 Many people won’t remember what they were doing when the NHS turned 70, but Nicola Dunn and Andrew Palmer will have a clear memory of 5 July 2018, as at 12.06am, their daughter Anastasia Palmer was born was City Hospital – becoming of one of the first NHS 70 babies. Nicola and Andrew Palmer with baby Anastasia. Nicola said: “The midwives were fantastic and we were certainly surprised to learn that our daughter shares the same birthday with the NHS. It’s a special day and we just want to say thank you to the NHS for looking after us when we need it. We didn’t just celebrate the past – we also celebrated the future of the NHS. Pupils from Ryders Green Primary School visited our children’s wards to hand out get well soon cards which they had made for patients. They also told us that they were hoping to work in the NHS when they are older. Eight year old, Lilly Price said: “I think nurses and doctors are amazing people – they are always helping to make people feel better and they always seem to be smiling. The NHS has touched us all and the NHS Big 7Tea is a chance to celebrate and say thank you. Why not hold a tea party in aid of Your Trust Charity. Get planning and use these posters and accessories to promote your event. If you’d like to join us for the Big 7Tea on or around Thursday, July 5th 2018, please contact us and let us know you will be taking part. You can invite your friends round for a cuppa, brew up for your family, crack open the staff room tea bags, or commandeer the local village hall. 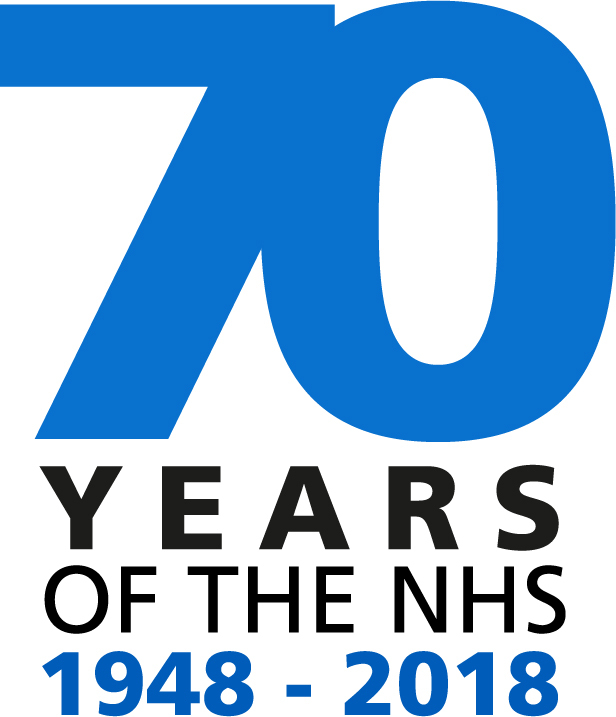 July 5th was chosen as it is the actual 70th birthday of the NHS but you don’t have to hold your party on that day – if another day in July works better, go for that! Post-party, please pay in the funds you’ve raised to us promptly so all your hard work can start helping patients, staff and families. Please remember to include your details with anything you post to us, otherwise we won’t know who to thank. Can’t join the party but would still like to say thank you? You can make a donation to support Your Trust Charity. To find out more or to get involved email amanda.winwood@nhs.net or call 0121 507 4847. 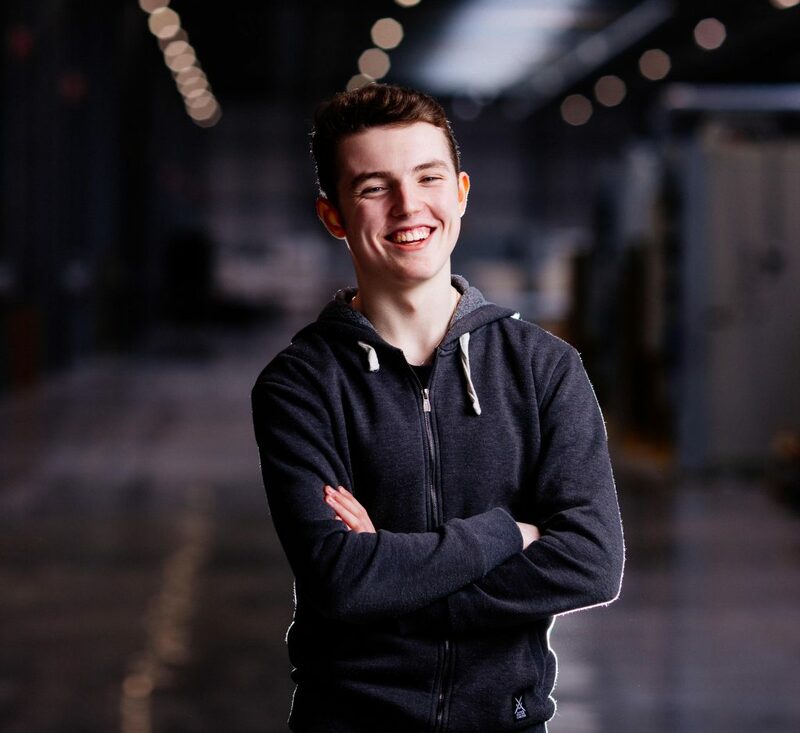 Want to know more about our charity? Click on this link. Would you like to wish the NHS a Happy Birthday, and also say thank you to the hardworking staff at our Trust? Why not share your message on our wall below. Send us your message – you can even include a photograph if you wish – to: anuji.evans@nhs.net and we will post them below. “Sterling work carried out by all. Not often appreciated and difficult circumstances sometimes experienced, but never fail to deliver, whatever resources are available. I shudder to think where we would have been the last 70 years without such an envied system. Dedicated and remarkable staff, a vocation displayed every day by them. Thank you NHS. For the past and all the pioneering work towards the future, I salute you!” Jayne Keay, Tipton. 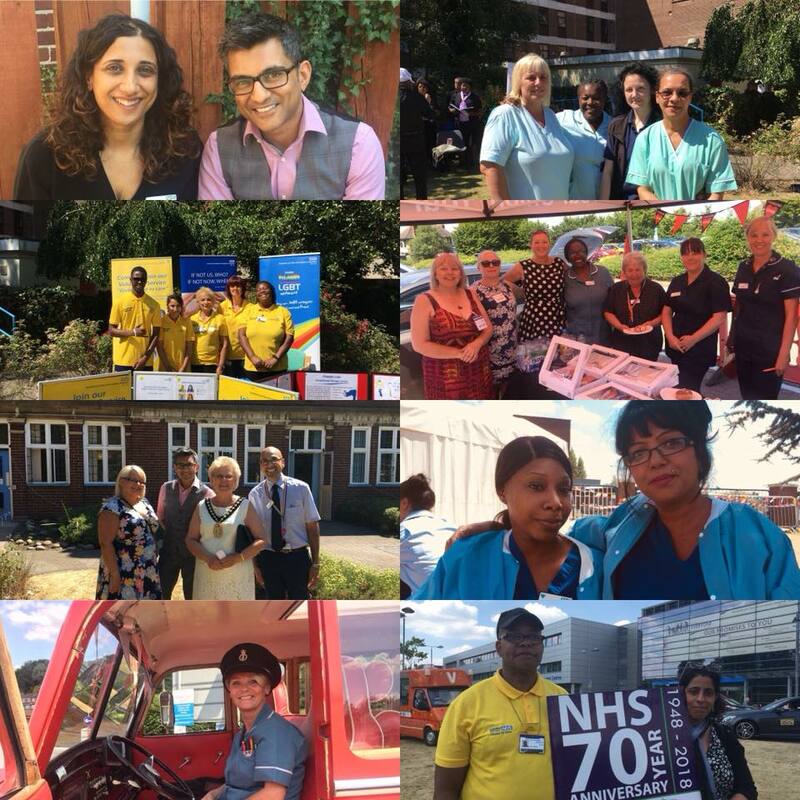 Watch our videos of staff, past and present, talking about NHS70 and their memories of working at our Trust.